Do you want just a basket of flowers and a couple of trinkets? I bet if you really ask yourself, you want cellular healing, and change, and you want to bring back the part of yourself that you have lost. You are embarking on the journey of your life, today, and I want you to have that, and more. Ask for the gift of creating something with me. 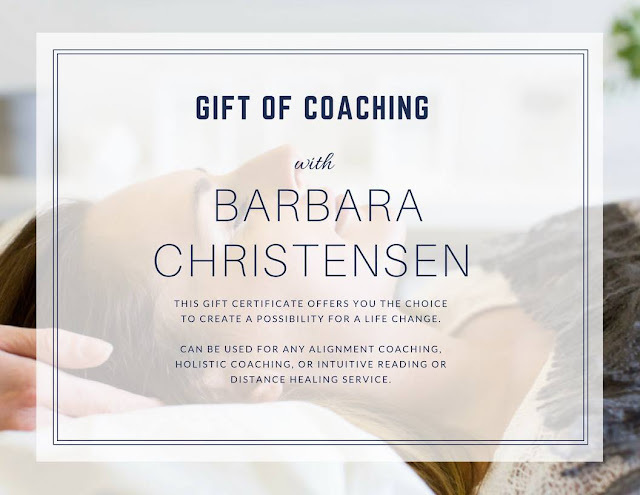 Nudge your significant other, or child to order you a gift certificate to be used towards your healing journey. I had such a wonderful day that I came home and decided to pay it forward. I'm offering a 50% off on e-gift cards for coaching & distance energy/intuitive work through Monday. Just put in the code, MOTHERSDAY, and enjoy the blessing! What type of coaching do I offer? 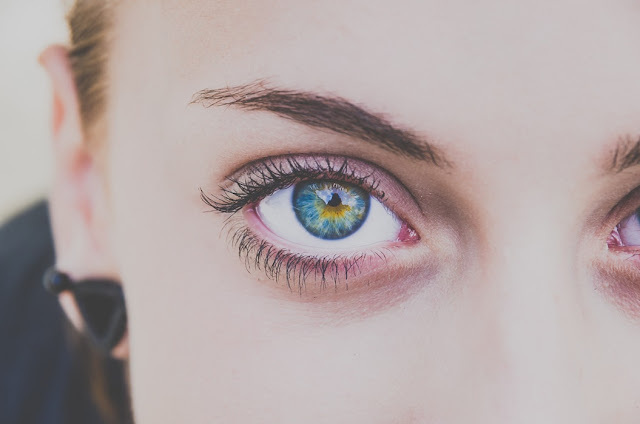 Intuitive coaching involving reading the energy of situations to allow a client to get direct to the point about a specific question or topic that might or may involve career, love, business, or other areas you choose. This intuitive coaching may involve channeling and heart Chakra energy transfer. You see I am what they call an intuitive as well as being an empath. This may sound odd if you aren't deeply connected to the fluffier unicorn side of life. But hey, open your mind and let me share a little bit about how all of this works. For me it's like a dripping faucet that I sometimes forget to turn off. Or when I need more I reach out and turn it on and let the water flow. When I forget to turn it off, that can be hard to live with. Imagine driving down the freeway and suddenly knowing that the person in the car next to you wants to change lanes... and they are not in a position to do that because it was just a thought. It also makes it hard for me if I don't disconnect from a reading with a really needy client. I don't mean needy in the emotional meaning. I mean someone that is doing big things and needs lots of intuition and energy. So that is why I do limit the amount of readings that I can do. As an intuitive empath I can sense and feel your feelings, but I also can tune in to what's possible in your future. They call that a medium or precognitive empath. This started when I was younger, and I would freak friends out by showing up when I shouldn't have known where they were, or being able to project and see something far away. Every day I realize that this is a gift, something special that allows me to offer some peace, inspiration and guidance to others. I am also a Certified Aromatherapist. Did you know that? Listen to one of my podcasts below to find out more about what amazing things Essential Oils offer. 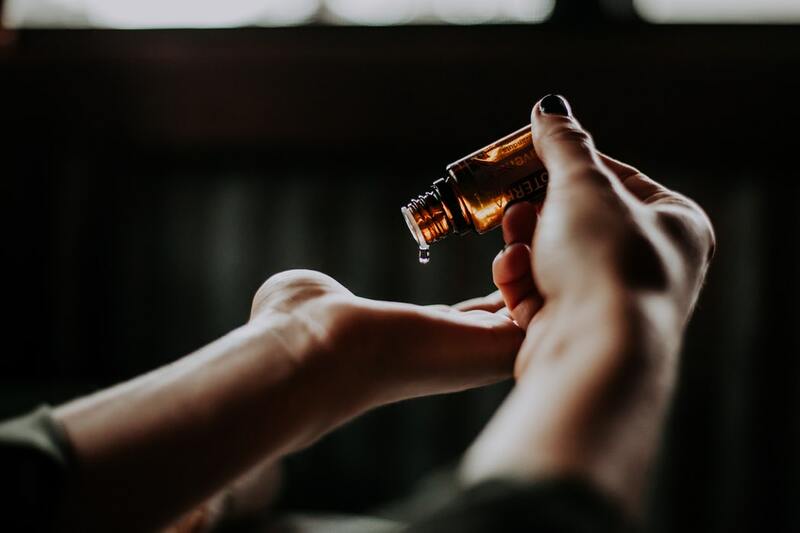 Using oils without caring and doing what you should to heal all aspects of your life is like putting a humidifier and a dehumidifier in a room and letting them fight it out. As an Aroma Coach, mom and cheeky green loving gal I use essential oils in my daily life along with other supplemental herbal remedies. This has been an essential part of my life so much so that I went to Bastyr to train with the best. I use a wholism and science to share the love of essential oils with others. I adore telling others about the benefits that I have seen, and that others have seen using essential oils. Friends and family know that I am always the one to have the little bag of magic oils in my purse. My favorite part of coaching others is sharing nature. Seeing the changes that we get from the the gifts of the earth is something incredible. I also coach other holistic practitioners on how to incorporate the use of essential oils into their practice, and train and mentor them in their business. I also offer nutritional coaching, body coaching, and especially love doing Paleo Vegeo coaching or Ketogenic coaching with my clients. Of course I can coach, guide energy, and tune into your desires from anywhere. So get your e-gift card to get my services at an incredibly never seen before discount, today.